The main focus of the lab is developing Tik-Tok. 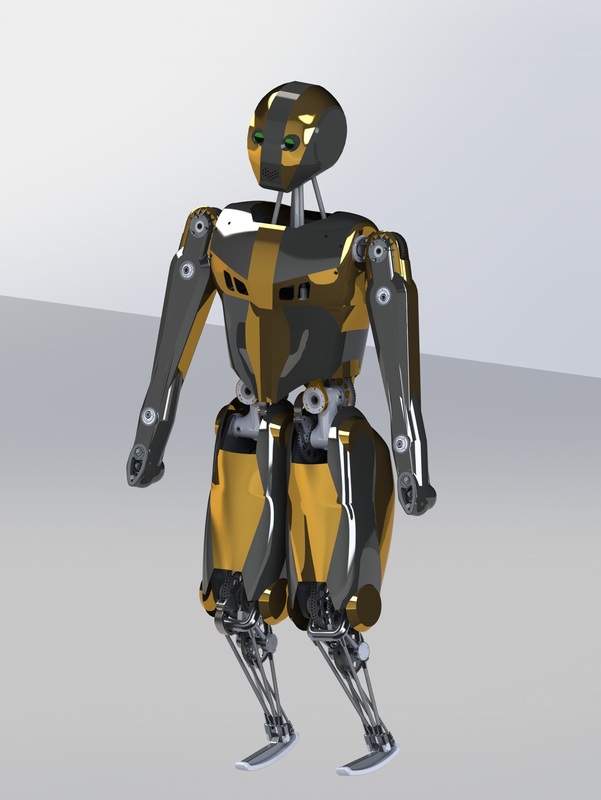 Tik-Tok aims to be a bipedal robot with the robustness of Boston Dynamics New ATLAS, but with a tenth of the cost and energy use. The robot hardware is nearing completion. Members work on the dynamic simulation and walking controller development, low level programming, and brushless motor controller development. An undergraduate team to build an autonomous sailboat. The long term goal is to build a research vessle to conduct low-cost ocean monitoring. An undergraduate team to develop a robotic bicycle to balance better than any other. We are developing an ergometer (rowing machine) to better minic the feal of a boat. People interested in joining the lab should see this page.